Athletic, started well under saddle showing tremendous talent for the country or English division. Sired by the great WP Corporate Image. Super athletic, multi-disciplined gelding. Started his 2018 Show Career in Show Hack and now a successful costume horse! 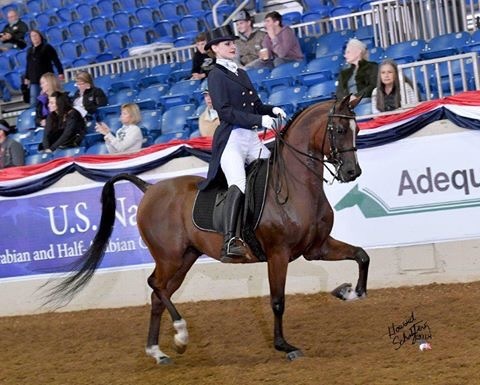 Sweepstakes Nominated: Tall, athletic country pleasure gelding has been shown and is ready for an Amateur! Sweepstakes Nominated, Region 12 spotlight eligible, Scottsdale Signature eligible. Incredible up and coming 2 turning 3 year old. Just starting his training career. Showing potential for the hunter pleasure division. 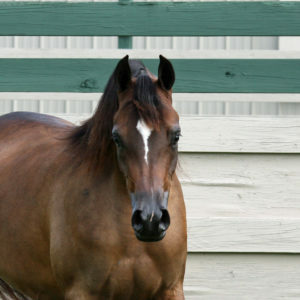 Tall, Athletic, mare loaded with quality and an outstanding pedigree. Just starting her training career. Showing potential for the hunter pleasure or western pleaure division. Outsdanding mare loaded with quality and a pedigree that screams sucess. 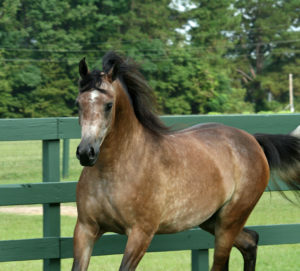 Just started her training career, showing potential for the western pleasure division. Outstanding up and coming well bred mare. Heading to Region 12 Spotlight Hunter Pleasure Futurity!! 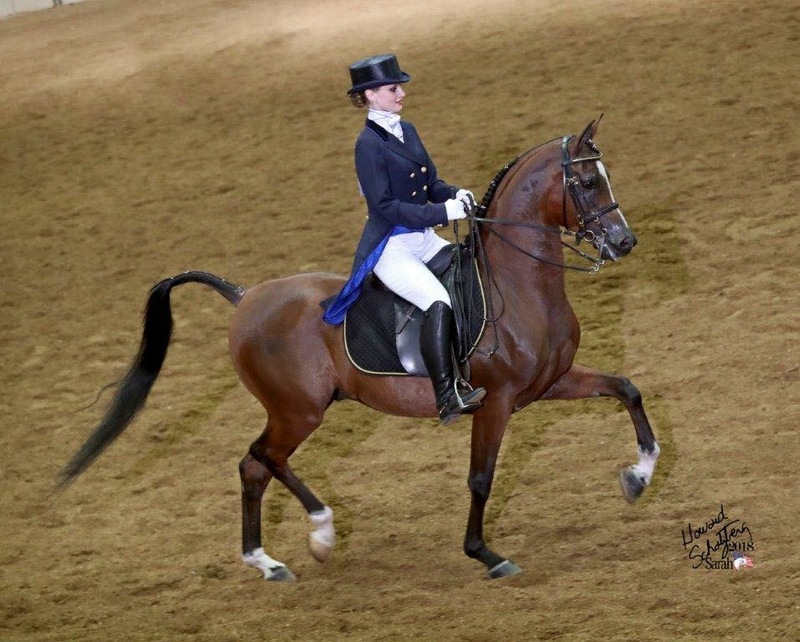 Exciting gelding under saddle. Heading to Region 12 for Spotlight Hunter Pleasure Futurity.